In the last few months, Dr. John Cole has completed numerous visits to China as he looks to establish a low-cost hair transplant center in China. The center will be operated by a team of Korean hair transplant surgeons led and trained by Dr. Cole. Prices for CIT are estimated to be offered at much lower prices as the demand for CIT quickly increases. Dr. Cole, founder of the group, has moved quickly to establish a newly completed clinic that currently offers CIT (Cole Isolation Technique) in Korea. Our operation in Korea is a part of our efforts to provide quality hair transplant surgery to all individuals in Asia. The most recent technology in CIT hair transplant surgery stems from the operations center in Atlanta, Georgia. 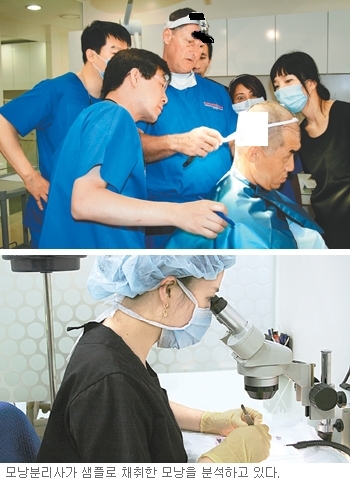 The Cole Hair Transplant Group plans to help increase the quality of hair transplant surgery in both Korea and China. The purpose of offering CIT in Asia is to educate other hair transplant doctors and help them learn to produce excellent results with the minimally invasive procedure. For additional information on low-cost CIT in Korea & China, contact us. 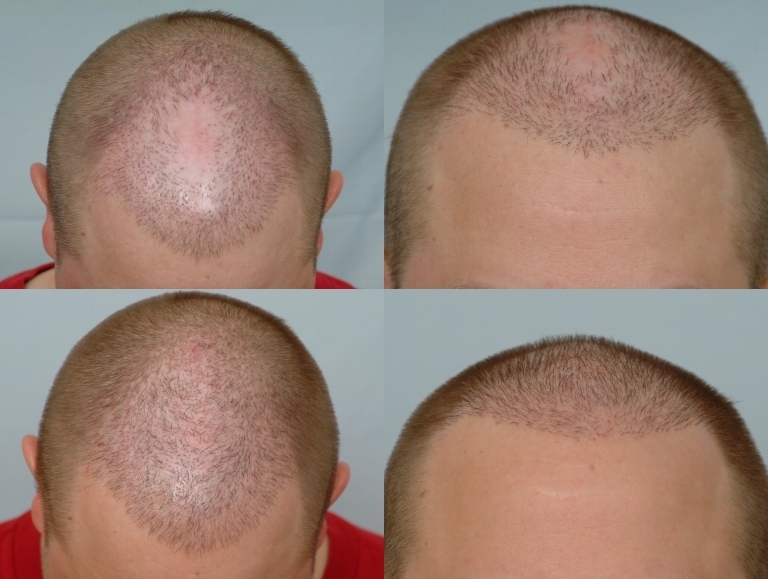 The Cole Hair Transplant Group offers free in-person consultations with Dr. Cole. The Cole Hair Transplant Group offers 18+ years of hair transplant experience and provides high-quality hair transplant procedures. It also specializes in the non-strip scar method of hair transplant and reconstructive hair transplants. Just out of curiousity, why call it CIT? Isnt it the same procedure as FUE but with your name attached to it? Can every surgeon replace CIT’s first letter © with their first initial too? Please clarify the difference between FUE and CIT. » China as he looks to establish a low-cost hair transplant center in China. » much lower prices as the demand for CIT quickly increases. » produce excellent results with the minimally invasive procedure. » For additional information on low-cost CIT in Korea & China, contact us. Good question MJ. What is the difference between FUE and CIT. 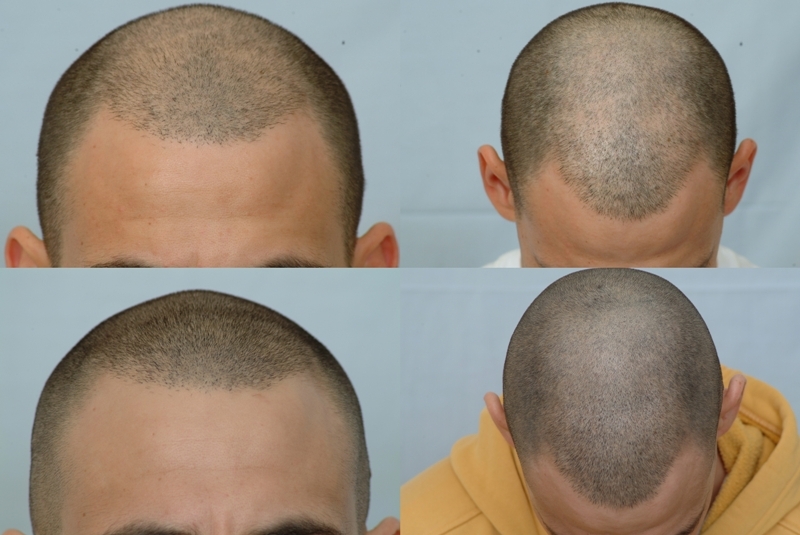 CIT is our proprietary method of hair transplantation. No one else has our technology. We have performed over 1 million grafts and thousands of CIT surgeries. 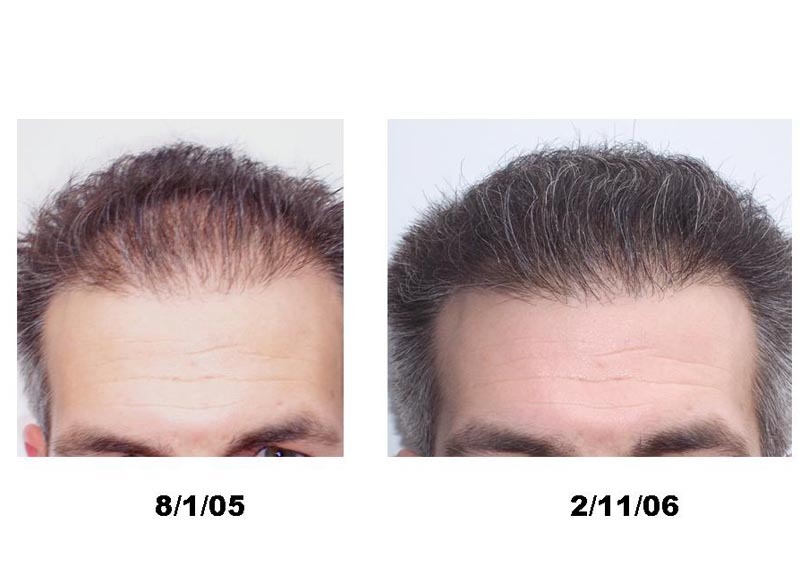 It is important to recognize that we have more results than any other clinic out there who claims to perform FUE. We have perform the most successful non-strip procedures in the world. These results are consistent and look totally natural. The same procedure produces natural looking results on cases that were once very unnatural looking. The only common denominator is that both (CIT & FUE) procedures involve removal of naturally occuring follicular units. CIT has shown to be better because there is data to prove that it causes less trauma to a donor area and produces better yields per graft. Results come from technique, competence, and surgical devices. Improvements to CIT are occurring on a daily basis as we conduct operations to improve our innovative tools. These tools improve the aesthetic results in the donor area and recipient area to deliver a great finished product/investment (hair transplant). We would rather invest in science than marketing as most of our patients already know. 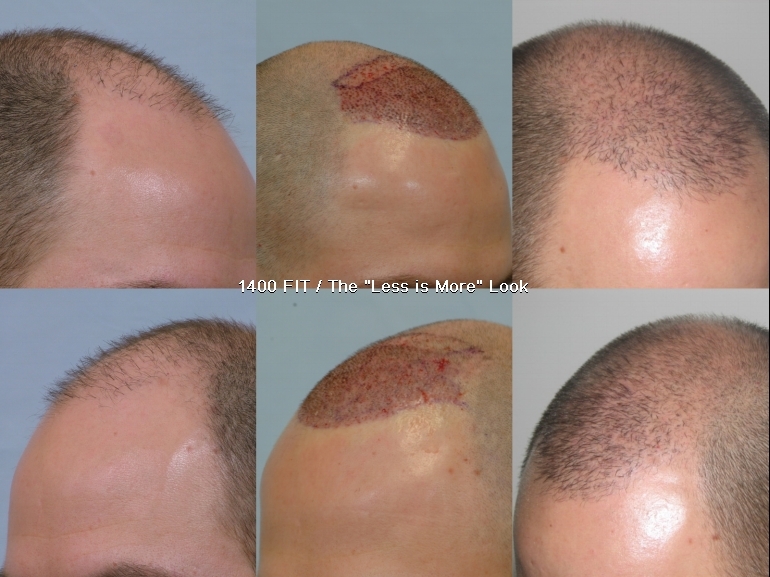 FUE is the basic concept of removing single FUs with tools that may produce quality results. CIT is studied and perfected by our medical director & on-staff mechanical engineer to ensure we deliver the most consistent quality results for our patients. Hundreds of thousands of dollars have been spent to research and development of the CIT procedure. There are too many differences between CIT and FUE to qualify them both as equal. The first difference is the surgery statistics (transaction rate & amount of harvested hairs per FU. CIT produces a 2% transaction rate and yields 2.9 hairs per harvested graft. This is beneficial for all types of hair types and offers a better value for our patients. The patients are afforded less cost because we typically transplant fewer grafts that most clinics. CIT will help to establish non-strip methods of hair transplantation as the dominant method of donor harvesting. CIT is a culmination of many technical advances over a very costly 6 year developmental process. All aspects of Dr. Cole’s CIT method are patented, patent pending, or a closely guarded trade secret. Thanks and your mass amount of information is appreciated. So from what I’m reading, FUE is only the way a follicular unit is extracted; and CIT is the technique dr Cole uses to harvest the graft/hair. Therefore, does this mean that any surgeon performing FUE hair transplants have their own unique way(s) to harvesting the graft? » produces better yields per graft. You have basically said nothing specific as usual. You have given no difference between your technique and any other means of FUE. As usual all you have said is that your technique is a trade secret. You state that your follicle units have more hair than by strip well that is because you cherry pick the follicles. That will not be true if you increase your numbers sinse you cannot pick follicles that are next to each other which may be the optimal. You state you have the lowest transection rates. Do you have any idea what the transection rates are for woods or Arvind or Umar or Bisanga or Armani FUE? Do you have any data to show yours are better? You state that your costs are lower because you transplant less than others (I assume you refer to FUE surgeons). What does that that prove. 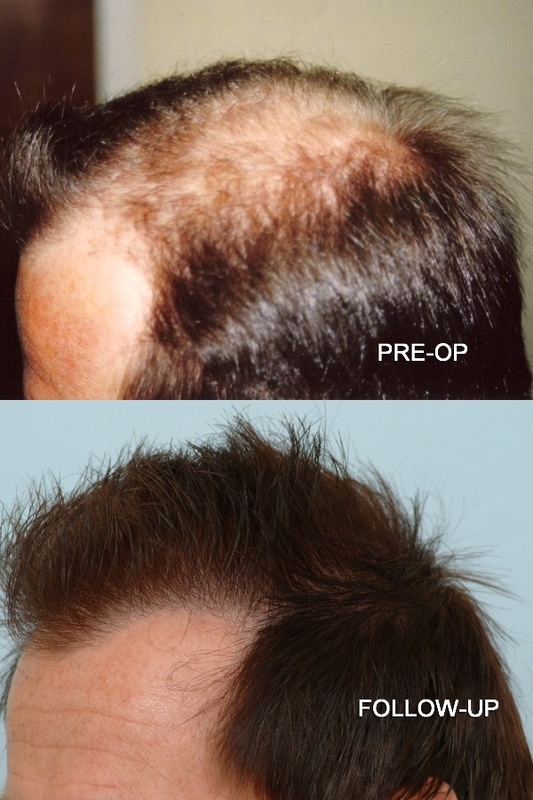 You cannot state that you get better results with 1000 grafts compared with more grafts implanted by other FUE surgeons like Arvind or Armani or woods. Is that what you are saying??? These low numbers will not cover a class V or class VI! » » produces better yields per graft. » you have said is that your technique is a trade secret. » other which may be the optimal. » FUE? Do you have any data to show yours are better? » more grafts implanted by other FUE surgeons like Arvind or Armani or woods. The majority of FUE doctors will have up to about 4% - 10 % transaction rates. In other cases, only a hand full of clinics would have a 4% or less transection rate. Clinics that perform mostly strip usually destroy at least 5% of the donor FUs surrounding the strip incision. Many doctors don’t disclose this information and don’t want it to be made public. You are correct, we absolutely do selectively extract each FU and place the extracted FUs in the recipient area. 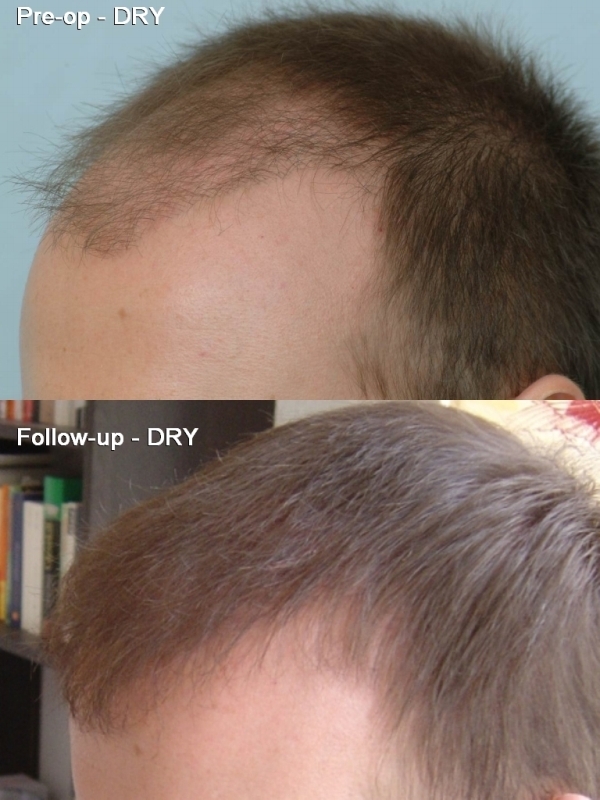 Each graft has better coverage value than FUE and allows for natrual looking results. Our approach to harvesting a donor area is very effective because we don’t fractionate any of the grafts that we transplant. The average amount of hairs in each CIT graft is 2.9 and 2.5 for most FUE clinics. Our actual tools and wide variety of tool configurations enable us to minimize transection. 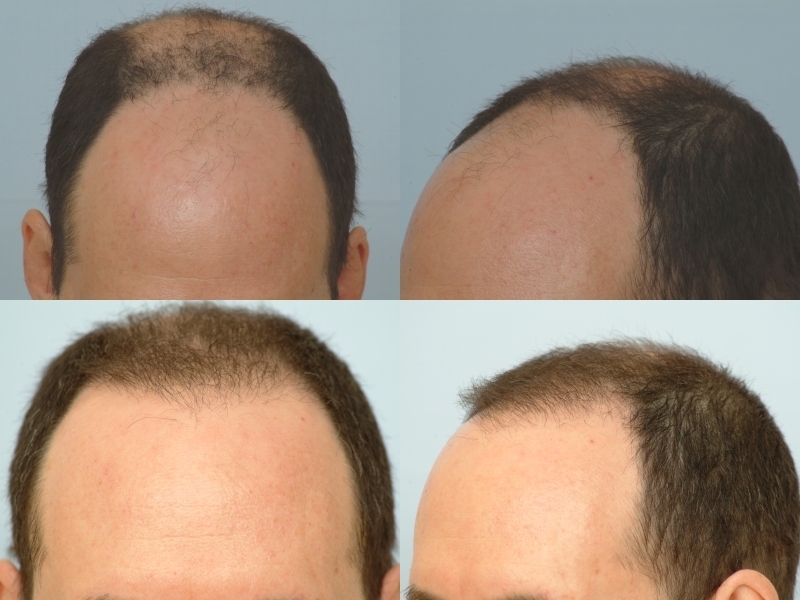 I would like to take this opportunity to introduce several cases involving advanced hair loss and were successfully treated with fewer transplanted grafts. The low graft counts will provide excellent coverage. There has not been a result that fellow forum viewers would see as being unnatural. Take a look. The physicians with the most experience in the non-strip method basically coin their technique because they have perfected a better way of performing the procedure. They include changes as simple as a room configuration or configuration of aides/tools.